This is the first fundraiser for the 2106 Boquete Jazz & Blues Festival. 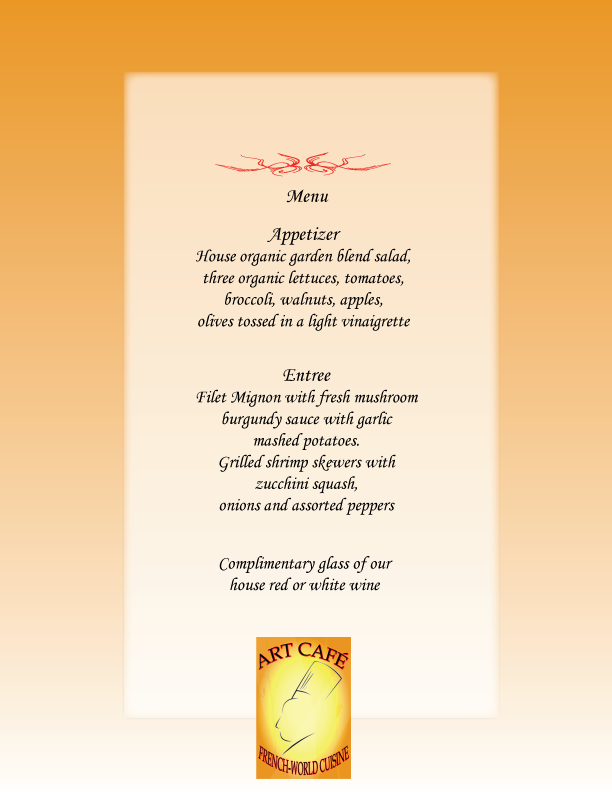 Enjoy delicious food and wonderful, smooth-jazz fusion music by John Carney and Carla Kjaerby (known from this year's festival) in the cozy atmosphere of Boquete's well-loved Art Cafe while supporting next year's festival at the same time.....can't get much better than that! Get your tickets soon because seating is limited. Tickets are available at Mailboxes Etc. in Boquete and at the Art Cafe.